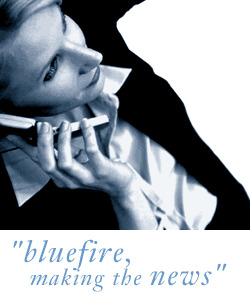 Bluefire Consulting are looking for an experienced Business Development Manager/Sales Manager to increase sales within the logistics/distribution field. This is a new position to develop a new section within a growing logistics business. Previous Sales/Business Development experience within the logistics/distribution sector is essential for this role. The successful Business Development Manager/Field Sales person must be able to demonstrate strong presentation skills, excellent sales skills and strong self-management and organisational skills. This is a newly created post and the successful applicant will be expected to develop their own role and grow with the business.